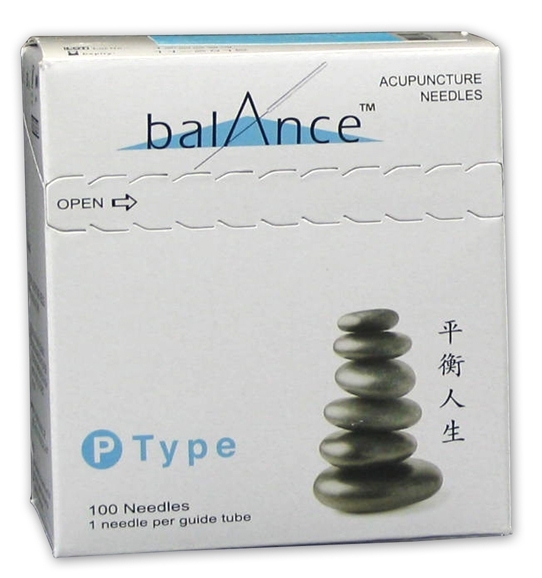 Balance needles are the perfect blend of quality and value. Our P-type needle features traditional "pipe" style handles that work with our unique tab-less design. Less waste, easier to use, painless design - if you favor pipe handled needles in your practice, the Balance P-type acupuncture needle will soon become the standard by which you judge all others.